From Monday, March 19th – 20th 2018, Female researchers and women in STEM gathered in Kigali, Rwanda for the Gender Summit 14 Africa. The theme for this two day summit was “Climate Change through Gender lens”. 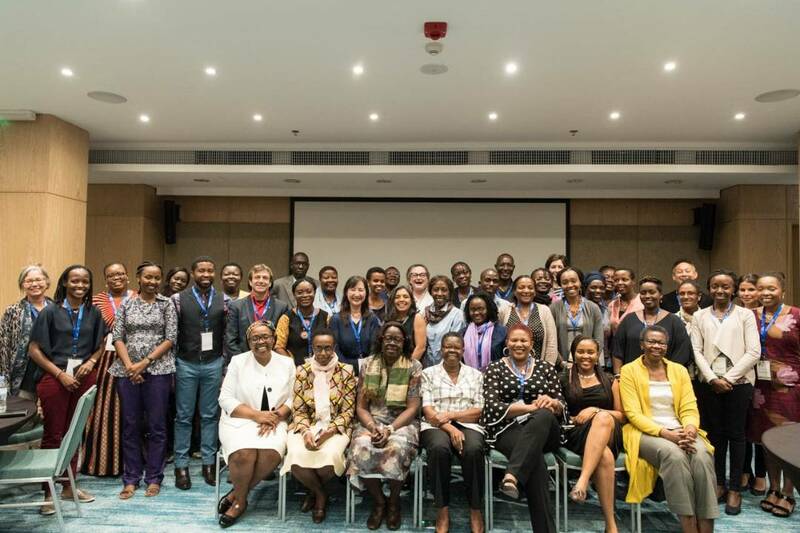 This is a call for more females to promote gender balance in Africa. Gender Summit Africa exposed participants to the amazing wealth of knowledge and experience shared by the researchers and practitioners in STEM. 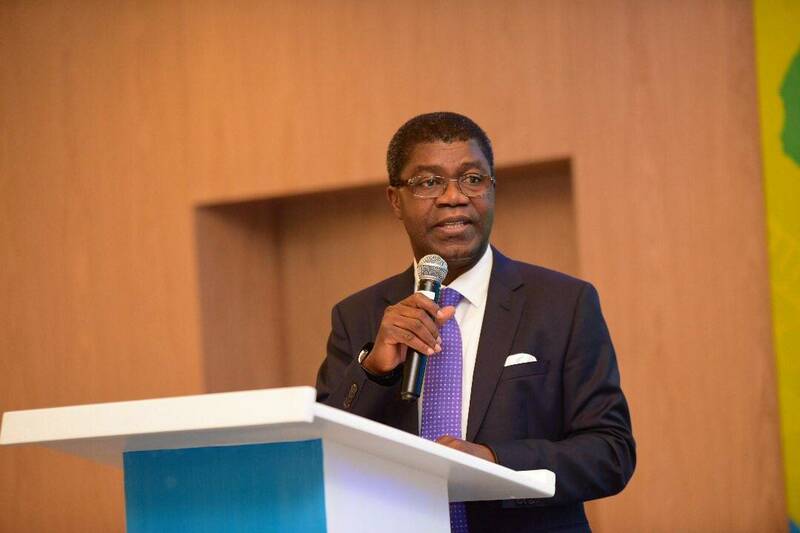 On the first day, AIMS (African institute of Mathematical sciences) President and CEO, Thierry Zomahoun during his opening remark said “Africa needs the skills and perspective of women scientists to address challenges such as climate change, food insecurity and water scarcity”. Discussions around gender inclusion and balance in Africa were critically analyzed and various contributions were shared. Hon. 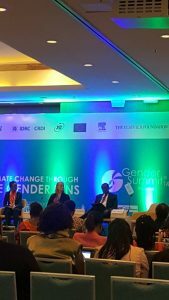 Dr. Vincent Biruta, Minister of Environment Rwanda during the Ministerial panel session said “Women are part of the solutions in the climate change impact”. On day 2, Juiet Kego, A poet and a board member at WAAW foundation shared a very moving and powerful poem on women Empowerment titeld “I will not bow”. 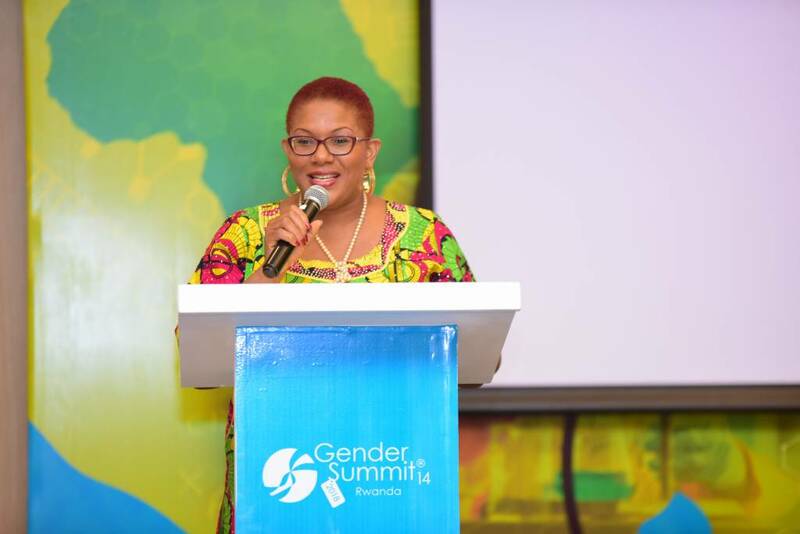 Ozzy Ajibade a WAAW Foundation board Chairperson shared her inspiring story of how she worked as an only female engineer in an all-male team, and also highlighted the importance of creating STEM awareness for girls at early age. In conclusion, Dr. Unoma Okorafor, the Founder and President of WAAW Foundation during reports from the parallel sessions said “I am so proud of these incredible researchers and the solutions and findings they have come up with, Africans are to solve Africa problems”.